If you used my old website before, then welcome back – it was time for a change. Here you will find news about my publications and research, and several downloadable resources and links. 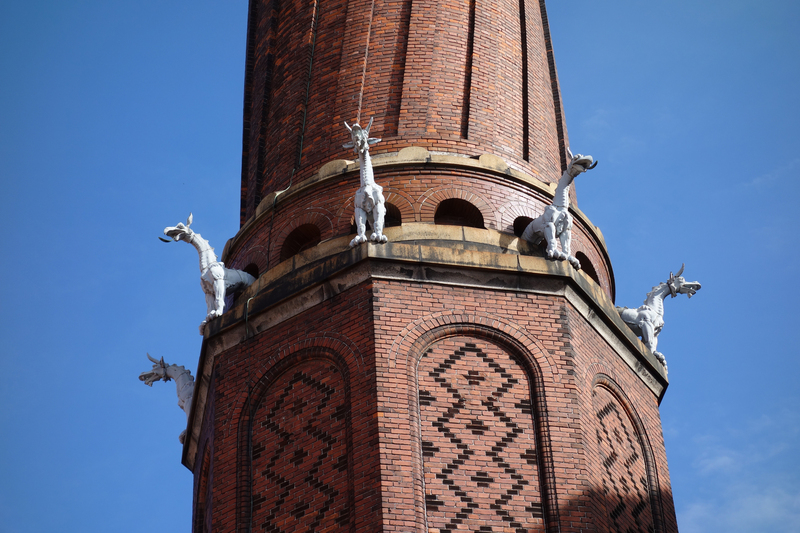 To get us off to a sunny start, here’s a photo of the amazing chimney at the Carlsberg Brewery in Copenhagen. The twisted chimney, designed by Vilhelm Dahlerup, was built in 1889.